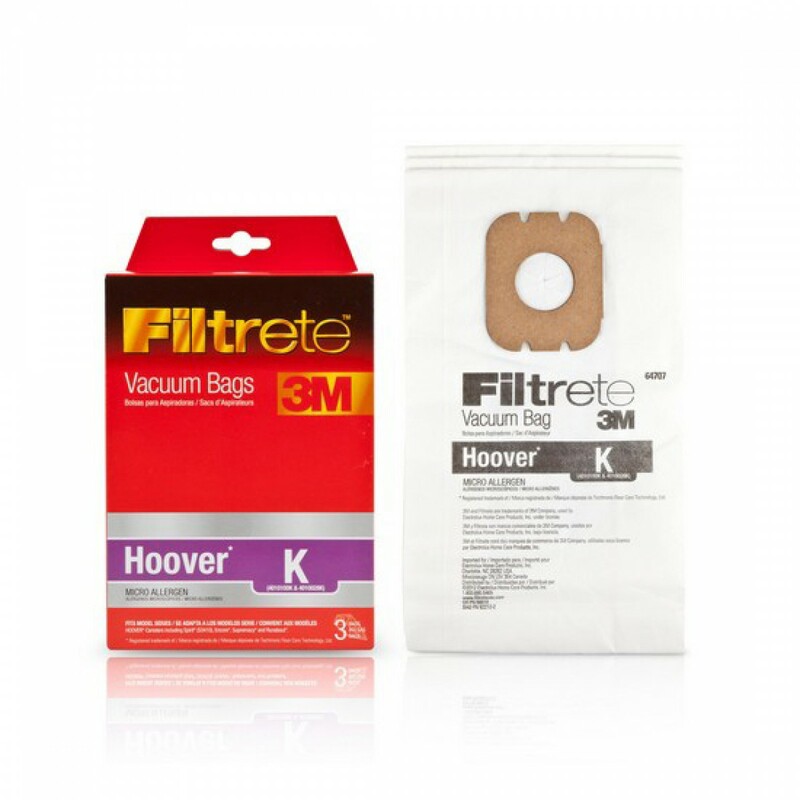 64707 3M Filtrete vacuum bags fit into vacuum cleaner models that use Hoover K bags, including the Kenmore U/O/5068 and Miele S170-S180. For up to three months, based on manufacturer guidelines, these bags will help to capture common and harmful household allergens, including indoor dust, dust mite debris and pollen. These bags are produced with synthetic microallergen filter media, ensuring they last up to three longer than standard paper. Genuine OE parts. 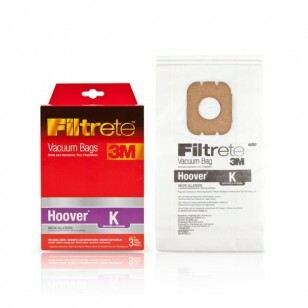 Stock up on the 64707 3M Filtrete vacuum bags you need by adding this 3-pack to your cart today!